You have been living inside me for almost 34 weeks, and I’m so thrilled you’re there. Your Daddy and brother and I love you very much, and you have already made us very happy, just by doing your thing: kicking and moving around, and growing. In a few more days, you will be at the same point of your growth that your second brother Sebastian was at when he died. (I started to call him your big brother, but he will never be big. I’d call him your older brother, but he will only be older than you for those few more days.) I think about the two of you together a lot, because his only home was the place you are now. We love him very much, but we are extremely glad you have not been following his lead. 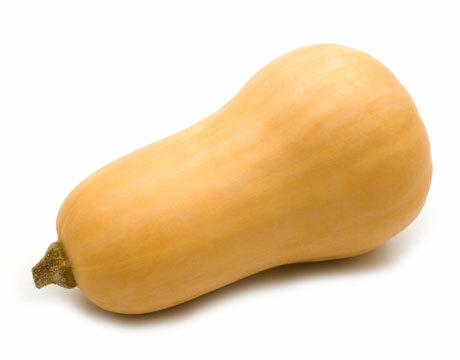 The pregnancy website I go to says that you are the size of a butternut squash (a 4.2-5.8-pound one). I’m pretty sure you are already over 5 pounds, because at your last regular ultrasound you were 4 lb 11 oz. (That is already more than Sebastian weighed when he was born – 4 lb 8 oz.) Good for you, Baby. Yesterday was a big day for our family. You were (as you often are) at the forefront of our minds, because first thing in the morning, Daddy and I went to the out-of-town hospital to have the cardiologist look at your heart. And Baby, you are doing so well – your little heart is formed just as it should be, functioning wonderfully. We got to see it on the screen, pumping away in all its complexity. It’s hard to believe that between the two of us and the powers that be, we are building all those amazing organs of yours that are doing their intricate jobs. At this stage, your kidneys are working, because you’re peeing a lot in there. Your eyes open and close. Your brain is growing and getting smarter. Your ears can hear me singing – and probably even recognize the songs. I will be sure to sing lots for you. Another special thing about yesterday was that it was your Grammie’s birthday! We celebrated, and you got to share delicious peach-ginger upside-down cake with me while we sat outside listening to the crickets. Your Grammie is a wonderful person – you are going to love her so much. Grammie’s birthday is also a singular date in my mind because Sebastian was due to be born on August 16th, Grammie’s birthday, last year. Even though I will always think of him on that day, I’m glad it’s a day to celebrate someone else we love. And now there’s a new reason for celebration on that date: my good friends Mr. A and his wife, who have been waiting to be parents for a very long time, welcomed their healthy baby girl into the world yesterday! I am so happy for them, and for their daughter, who has such a fantastic mother and father. I’m looking forward to meeting the baby; I hope you and she will get to be friends someday. Here’s the thing, Baby. Even though there are still six weeks until your due date, and even though we know better than most families that you can’t take babies for granted, we are counting on you. We can’t help imagining you, your arrival, your relationship with your living brother. We have not stopped ourselves from getting very excited to meet you. E asks often, “When is the baby coming?” and he says he loves you and kisses my belly where you live. So, sweet Rainbow Baby, you are doing such a good job already; I would love it if you could just continue, stay the course… and get here safely. You’re really going to like it here. I know you can do it. And one more thing: if you have the chance, it would be really awesome if you could turn and put your head downward. That’s the best way for you to be born, and your Mama would very much appreciate it. I understand if you can’t… but give it a try, it’s probably way more comfortable. We all love you, and we can hardly wait for you to get here! Here’s a cool thought: in about 2 weeks, Baby will be as old as her Mama and Auntie Em were when they were born – and look at them! How much more awesome could you get? This Mommy speaks my mind…. Oh, Diana…I love to read your writing. As I sit here with tears in my eyes (yet again), I wish you and your family all the joy and happiness as you await Rainbow Baby’s beautiful, safe, and healthy arrival! He/She is so blessed to have you all! Kelly, thank you so much for your kind words – and for reading! It’s nice to know we are still in touch this way, even though our paths don’t cross often. yep, there are lots and lots of us loving this babe already and eager to meet her! and her first-cousins-once-removed were as old as she’ll be in 3 and a half weeks, and they turned out as you know them. i’d add a picture if i could. it was A. who showed me these before she left. i miss her. if your daughter moves far, far away, you will miss her, too, but if that happens, i hope it’s not for long and long and long. yay for this little one and her loving family into which she will be born as snug as ever can be. Oh my goodness! 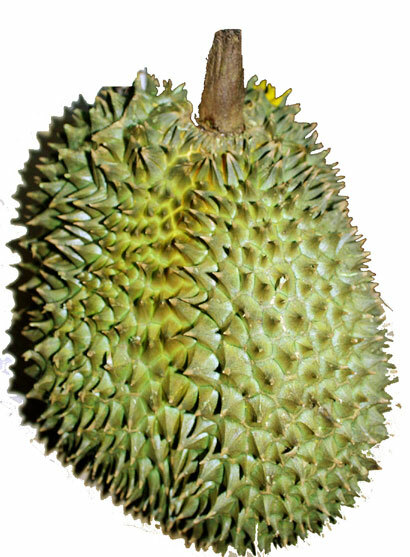 I never thought to look up images of baby hedgehogs before… but they are pretty adorable, in spite of looking VERY similar to durian fruit! Oh! Such beauty and honesty you have, Diana. Blessings and prayers for you all! Today, he seems to be all better, finally (he was mostly better that same day, but sleeping has still been iffy). I need to get E on board choosing pictures for his scrapbook – that way I will be much more likely to get ‘er done!